Kevin Hart Is Hosting The 2019 Oscars, It's Official!! Kevin Hart Is Hosting The 2019 Oscars, It’s Official!! It’s official! 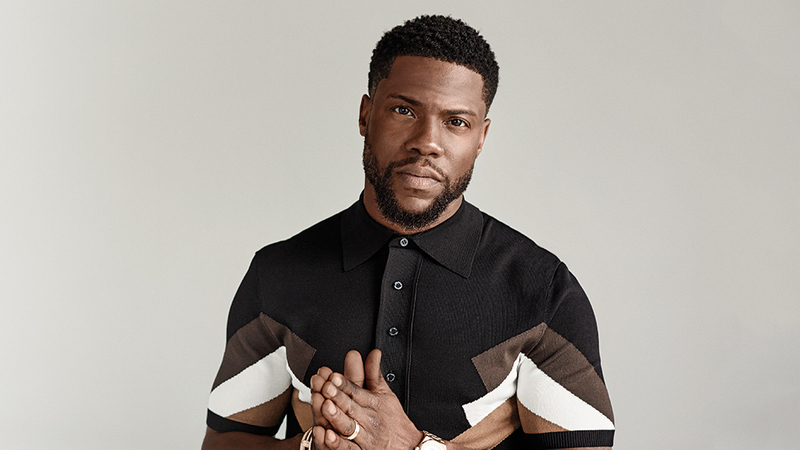 Stand up Comic, Actor and Producer Kevin Hart is hosting the 2019 Oscars. The comedian and movie star announced the news via social media on Tuesday.